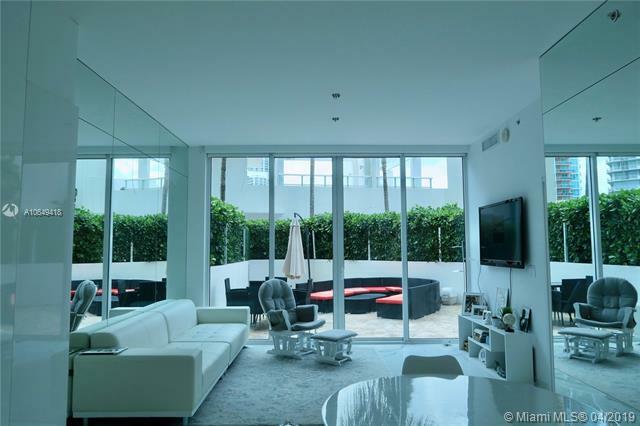 The Flamingo Miami Beach condo redefines what it means to live in the sun-kissed and forever trendy city. Besides offering wonderful living options, the Flamingo strives to provide something close to an all-in-one community resort, offering a variety of socially minded activities to residents and the convenience of allowing the pooch or kitty to tag along for all the fun. 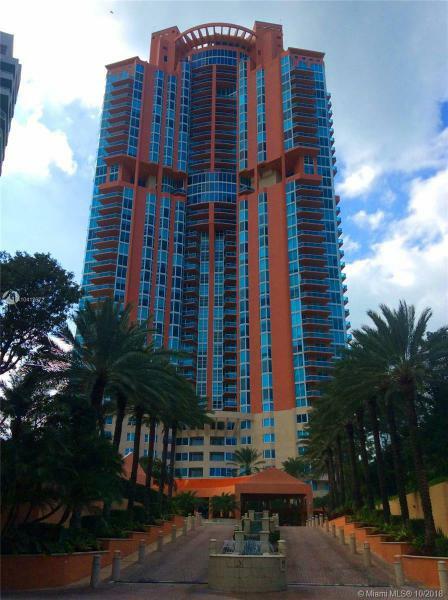 The Flamingo’s amenities are numerous and range from 1,200+ square feet of bayfront walking paths to spa services, tropical gardens, yoga classes and a several different courts for playing various sports. The Flamingo offers studios as well as one to three bedroom floor plans and come with designer kitchens boasting high end appliances plus spacious bathrooms with marble floors, showers and large tubs. 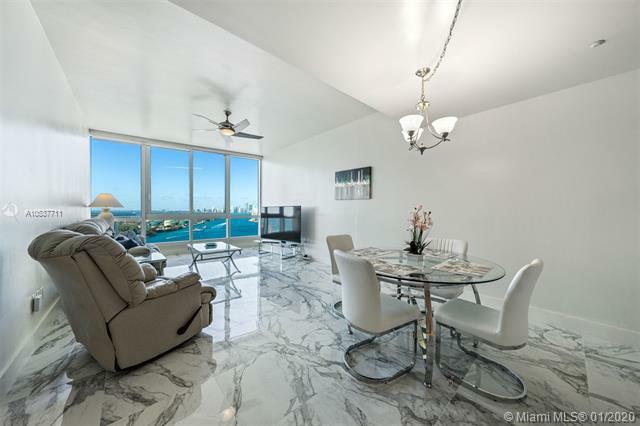 The Flamingo condo offers a cornucopia of enviable perks, from the Flamingo condo’s location to the breathtaking waterfront and cityscape views available within the Flamingo Miami Beach condo. 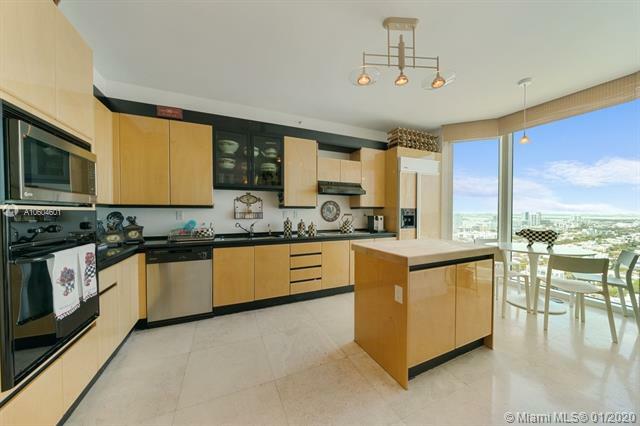 Speaking of Miami Beach, the Flamingo condo’s location within this world renowned city means you can hobnob with a wide array of characters and celebrities, in most cases within walking distance from the Flamingo condo.